May’s trustee meeting saw another batch of amazing organisations receive funding from The Lawson Trust. 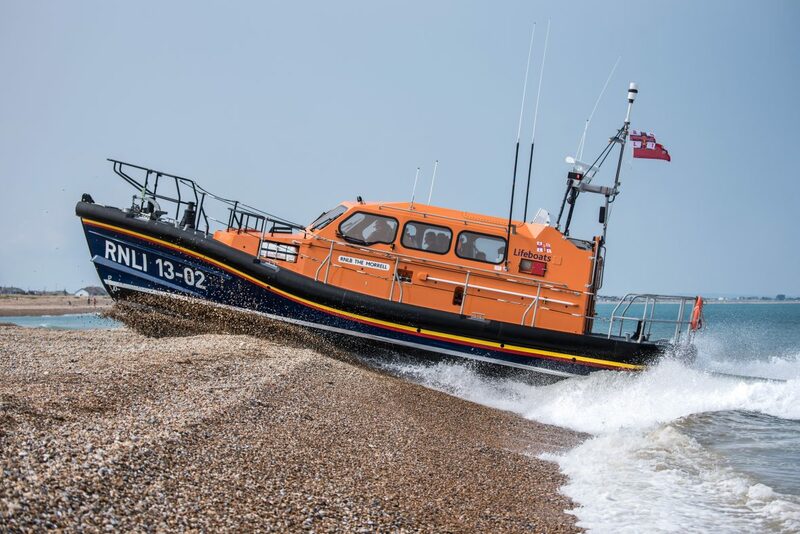 Launch and recovery exercise of the Dungeness Shannon class lifeboat The Morrell 13-02. Registered Charity Incorporated Organisation 1171822. An encouraging story to begin 2018 with! Copyright ©2019 The Lawson Trust. All Rights Reserved. Registered Charity Incorporated Organisation 1171822.